On Saturday, June 9th, we’re back with TEN YEARS of Cover Me Badd!! The scoop? Ad-hoc bands get together to perform two cover songs of their choice + one “mystery song” that’s assigned by KIAC and DCMF staff. Come for the fun, stay for the hilarity! Always an epic evening, this will be the 10th edition of Cover Me Badd. 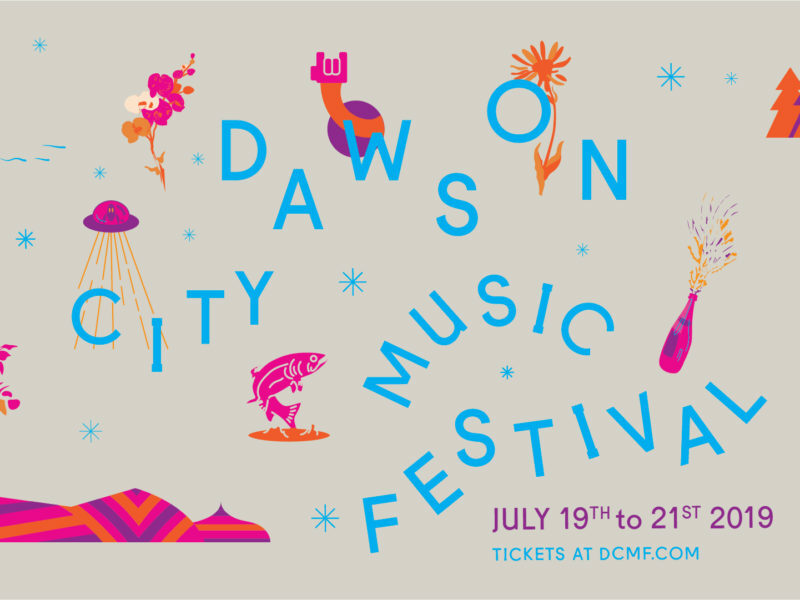 This annual event is fun, funny, and an important fundraiser for both the Klondike Institute of Art & Culture (KIAC) and Dawson City Music Festival. Come out and enjoy the one-night-only antics! Want to volunteer? 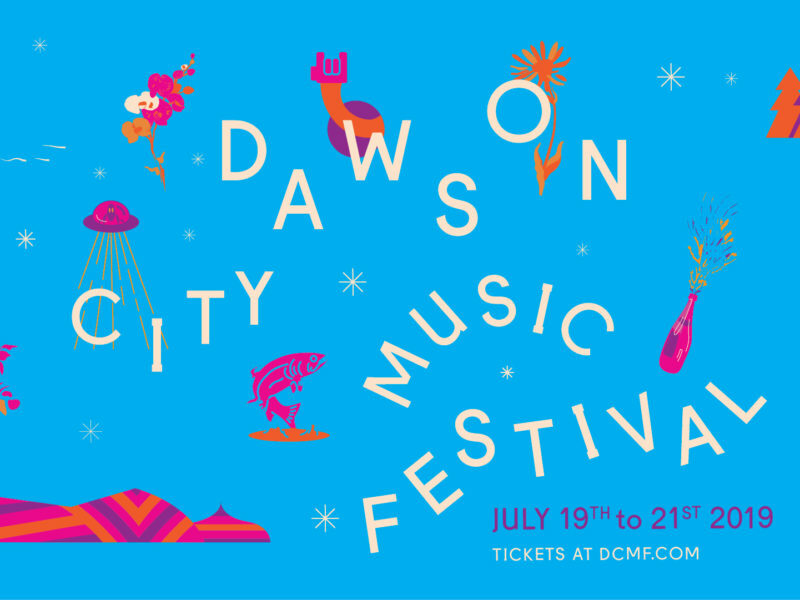 Drop us a line at 993-5584 or volunteer@dcmf.com. To sign up a band, email admin@kiac.ca or call 993-5005.